We provide event production and design at its finest. 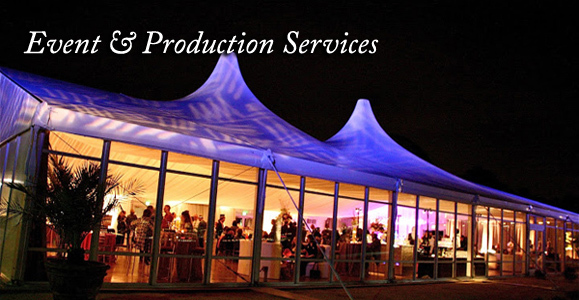 Decor, sound, lighting, staging, tenting, and more are inclusive in our event planning packages. We make sure that all the details come together with elegance and ease and we do so on time and within your budget. Time is money, and we can save you both. Let us take care of all the hard work and details so you can enjoy your event. Consider Allegra Entertaianment & Events your event insurance.